From New To Vintage: If you miss the vintage look of glass colored ornaments, you can create the same look at home with almost no effort. Simply choose your favorite colored glass ornament, grab some nail polish remover and paper towel. When you are ready to start, simply apply a small amount of nail polish remover to the paper towel and lightly rub the ornament. As you do this the colour will start to fade and the silver base will show through! Do this in different strokes to get a truly vintage and one of a kind look. Dough Ornaments: For a more personal ornament, try making them out of homemade dough! Start by making the dough base out of equal parts of flour, salt and water. Mixand knead the dough for 8-10 minutes and roll out on a floured surface. Cut the dough into your favorite shapes, words or objects and lay them out on a baking sheet making sure to poke a hole in the top for string. Once your ornaments are ready, bake at 300° for 30 minutes and let cool. 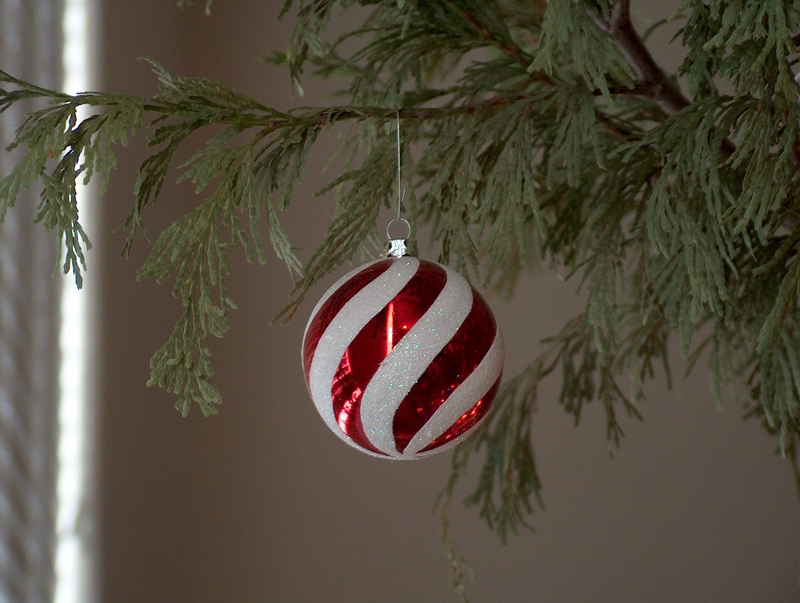 Once the ornaments are cool, feel free to paint them, decorate them or simply hang them on the tree. Cookie Cutter: Last but certainly not least, if you are looking for an easy no fuss way to make special ornaments use cookie cutters! Choose your favorite cookie cutter shape and create a backing with a favorite photo or decorative paper. Using a pencil, trace around your photo or paper with the cookie cutter to get the same shape. Then, use white glue to adhere the two pieces together. Add your favorite festive string and hang it on the tree for all to see! So whether your tree is filled with beautiful vintage color or handmade mementos, make sure to share the holiday season with your whole family. Most importantly, don’t forget to keep warm in front of your Valor Fireplace this year. Do you have a favorite ornament or holiday project for the whole family? Share your ideas with us below!